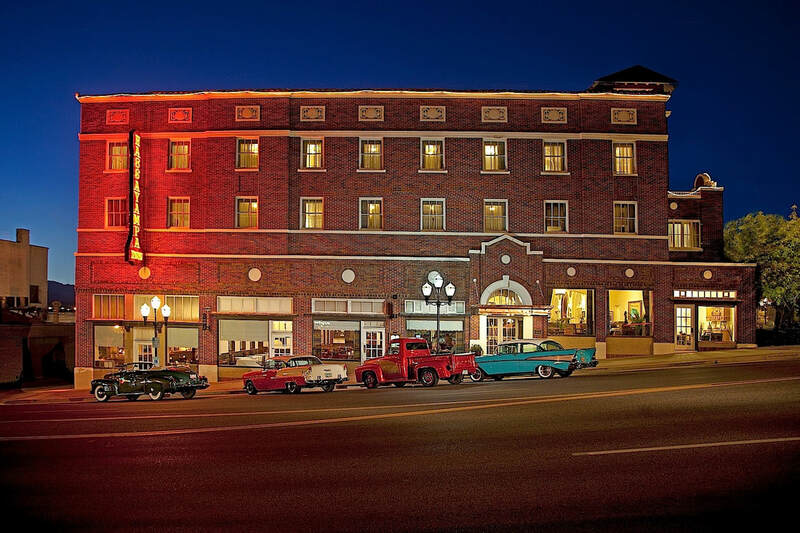 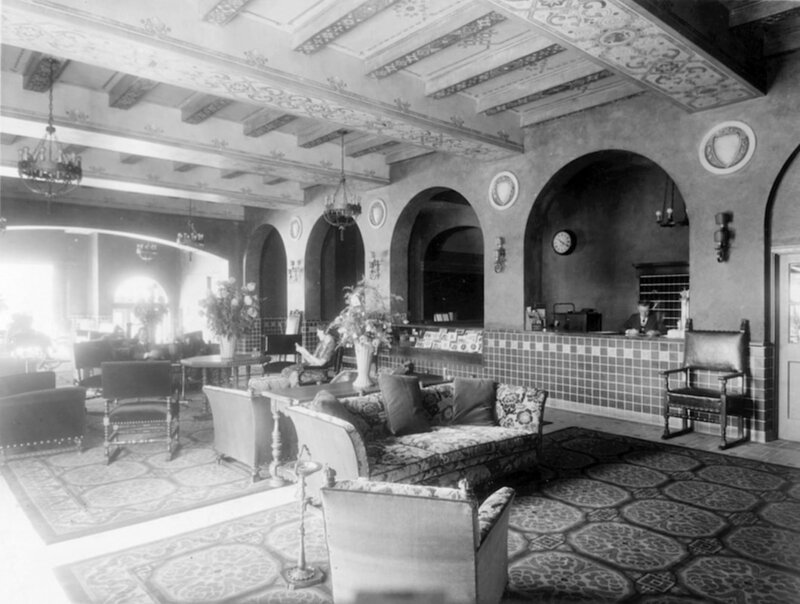 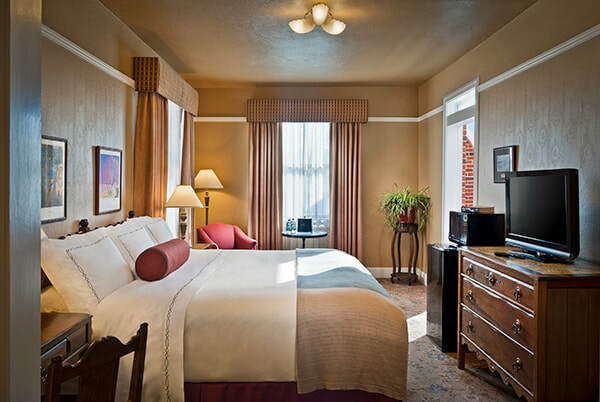 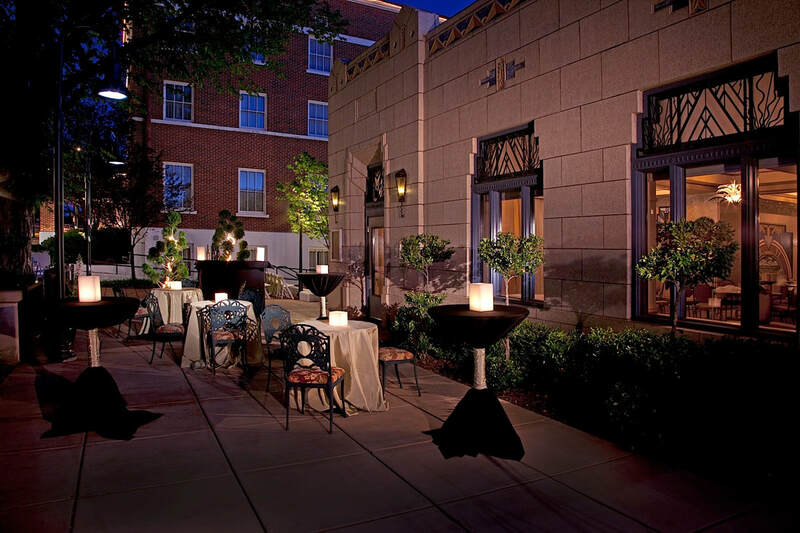 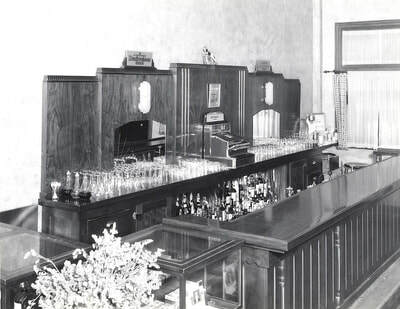 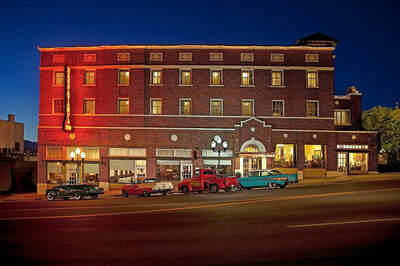 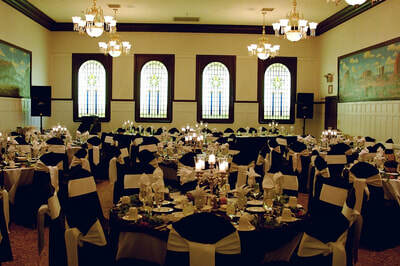 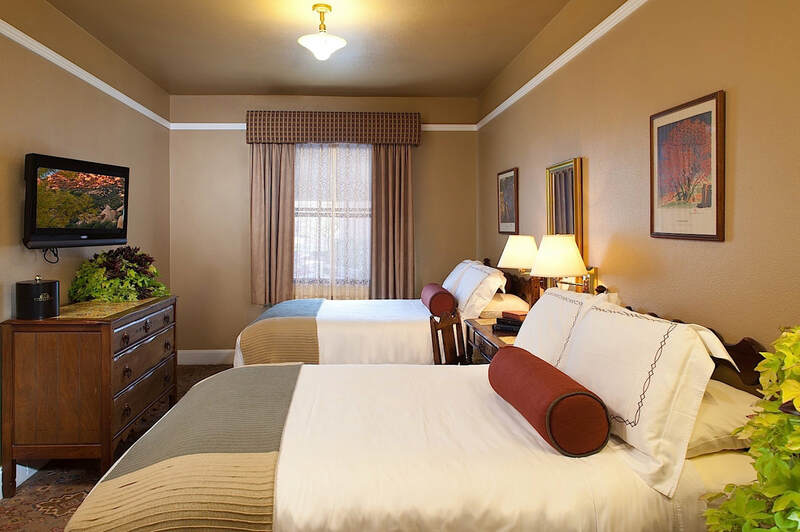 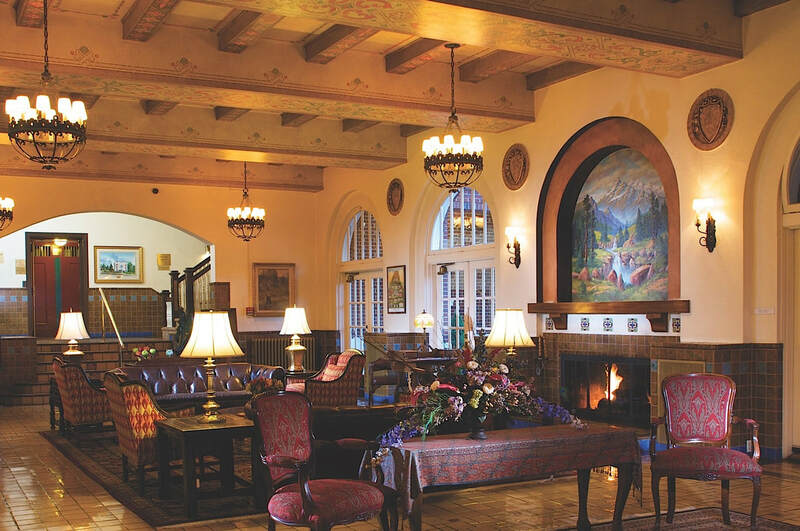 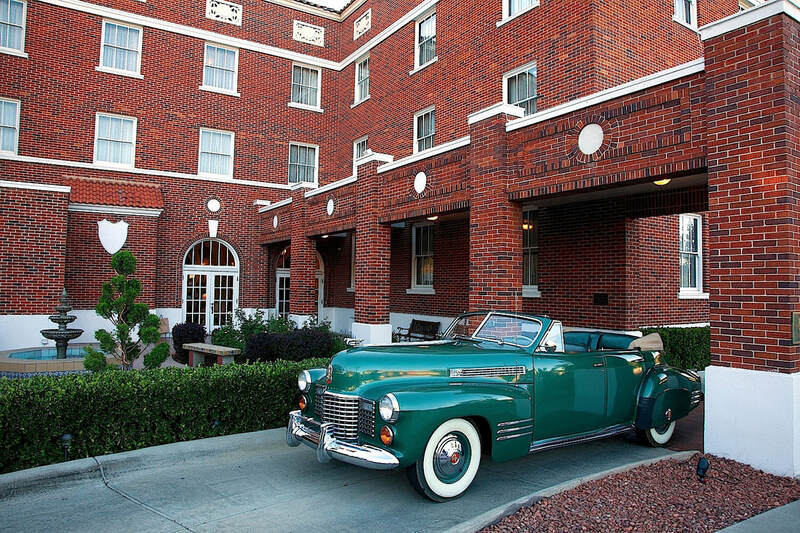 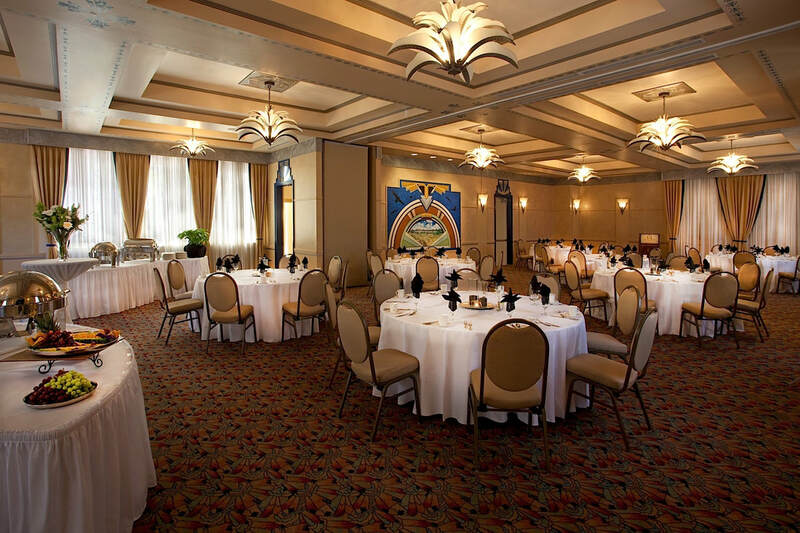 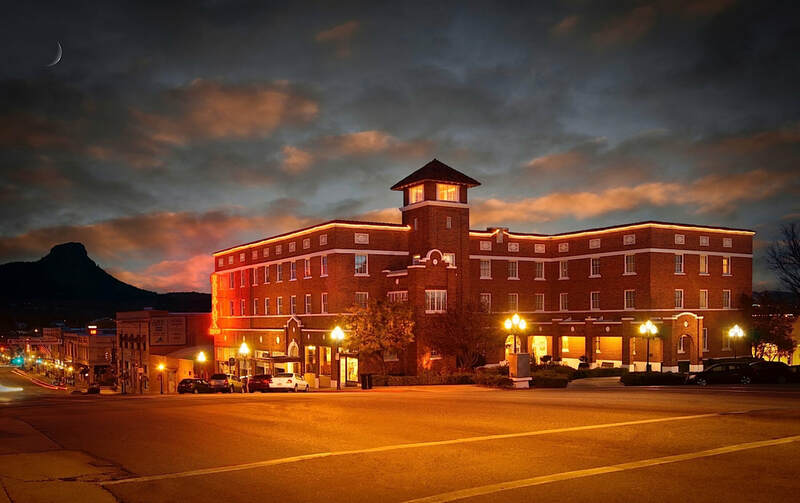 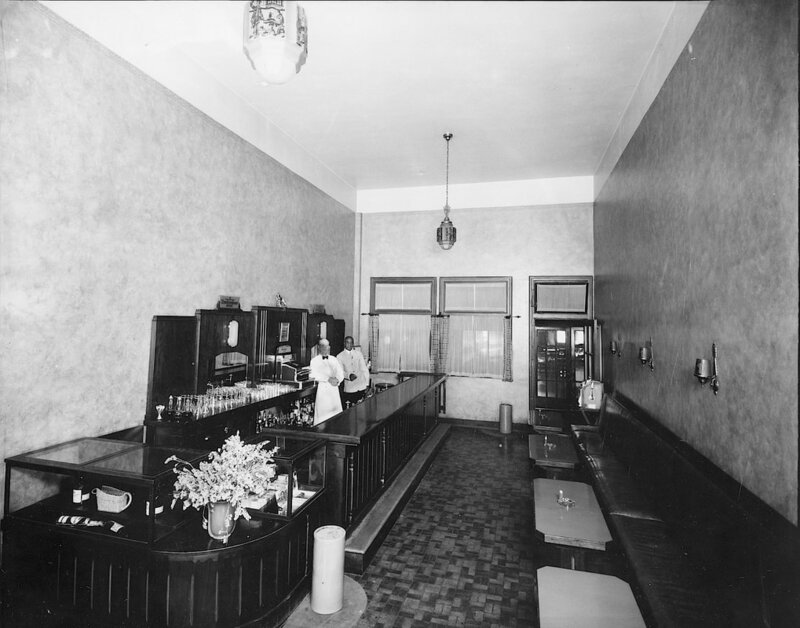 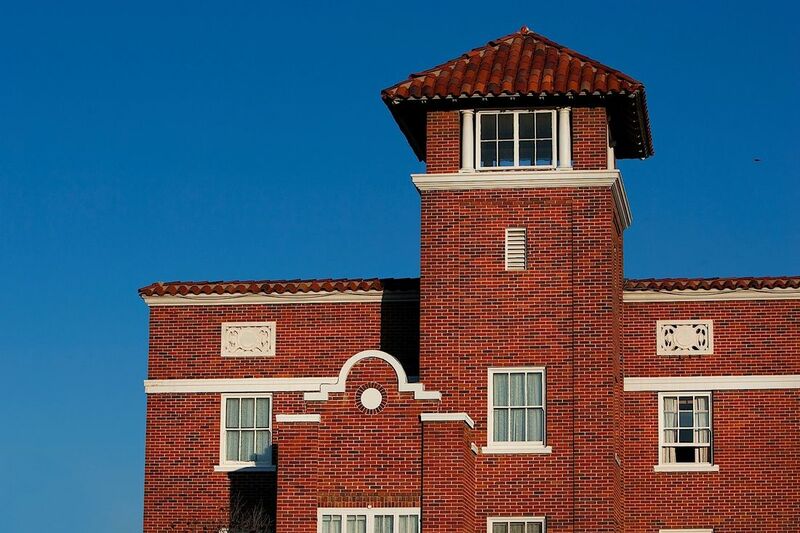 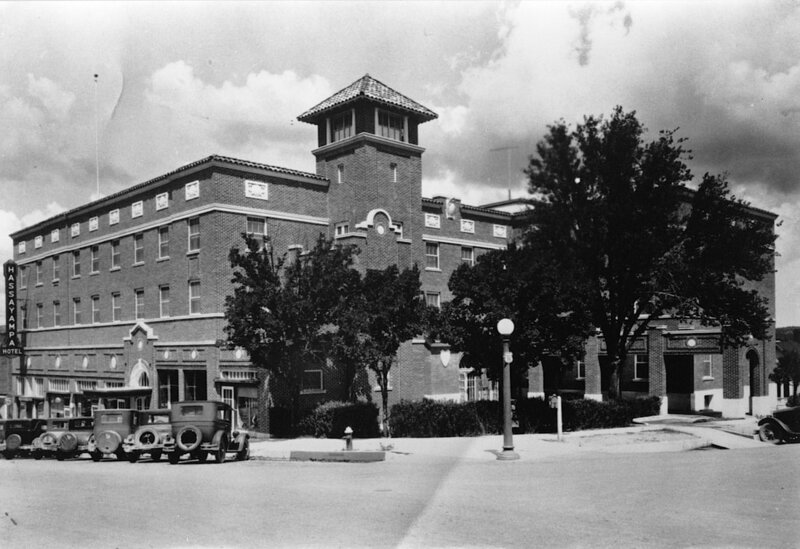 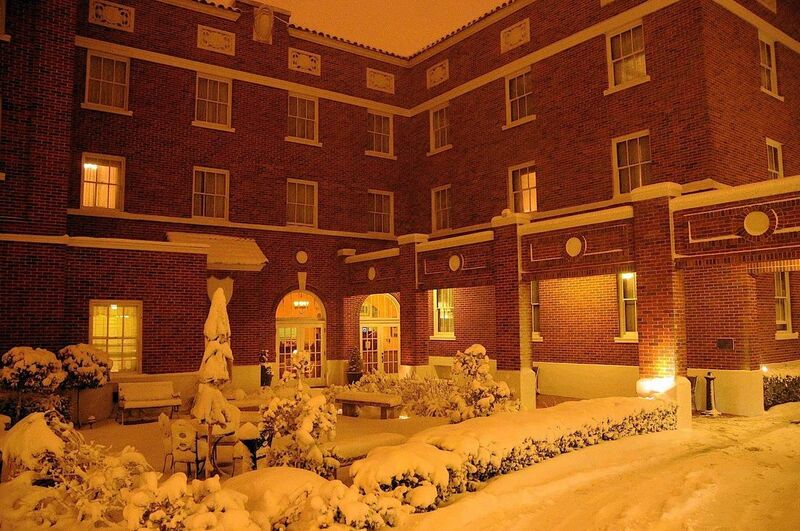 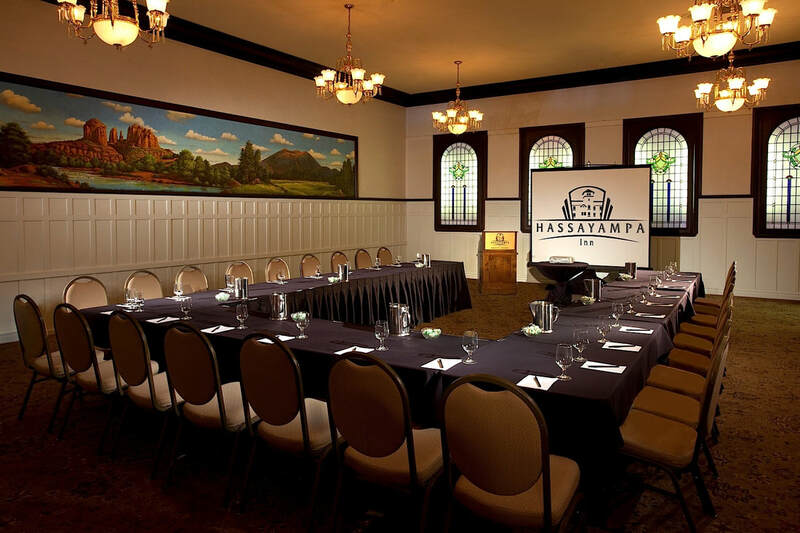 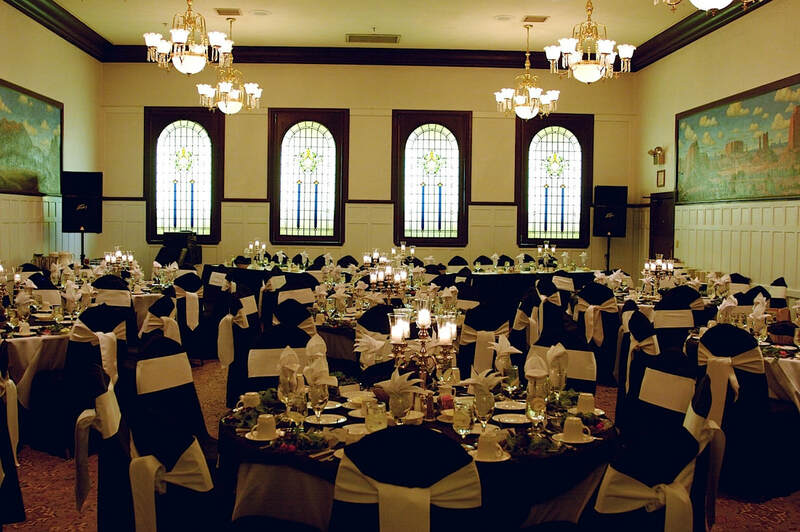 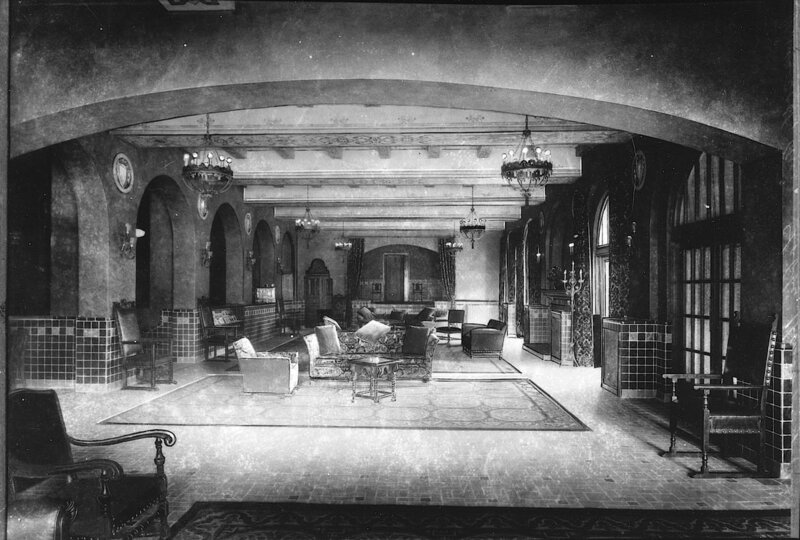 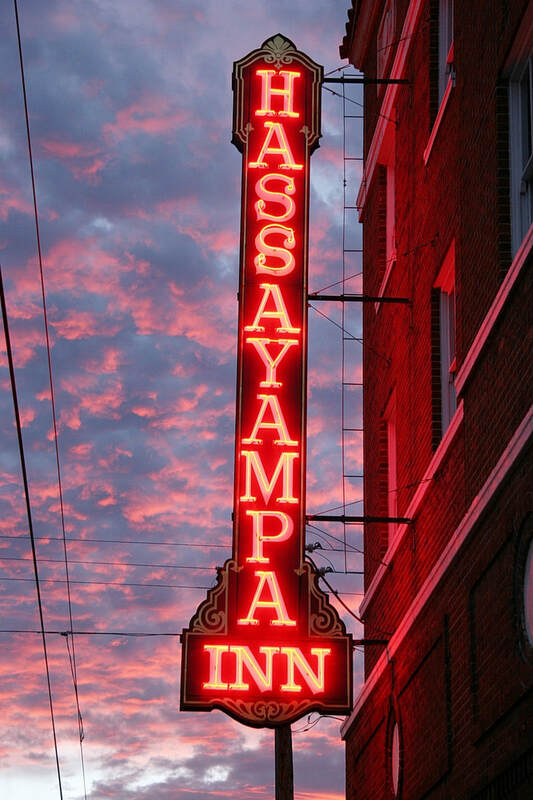 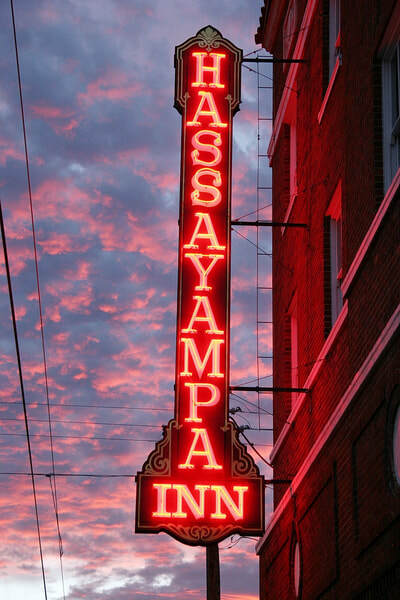 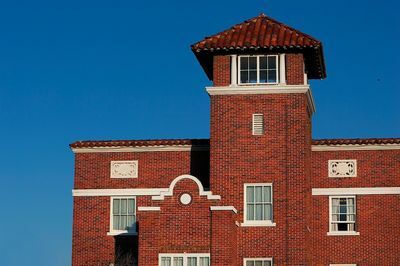 A living museum rich in history, the Hassayampa Inn was known as “The Jewel of the County” when it was built in 1927. 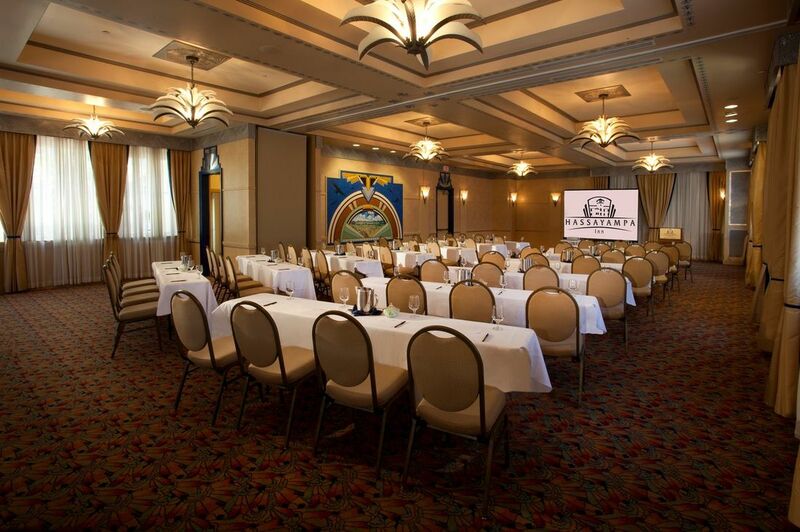 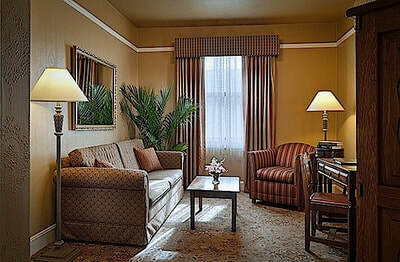 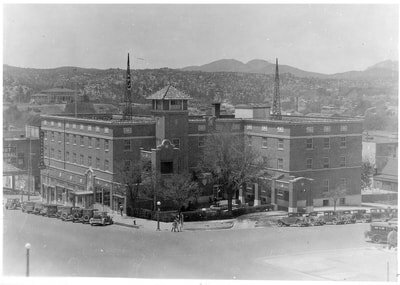 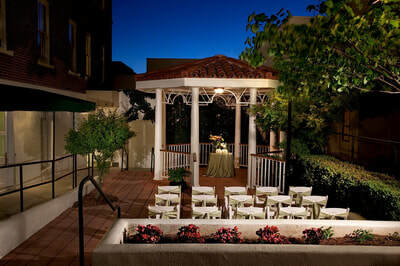 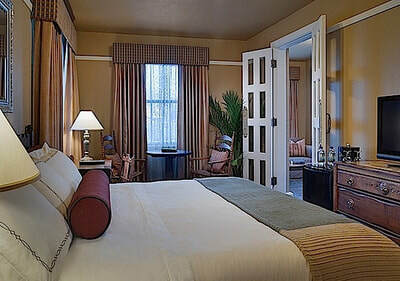 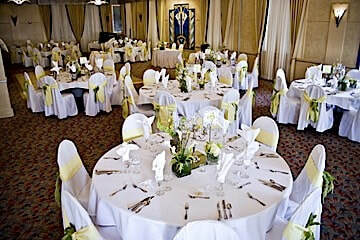 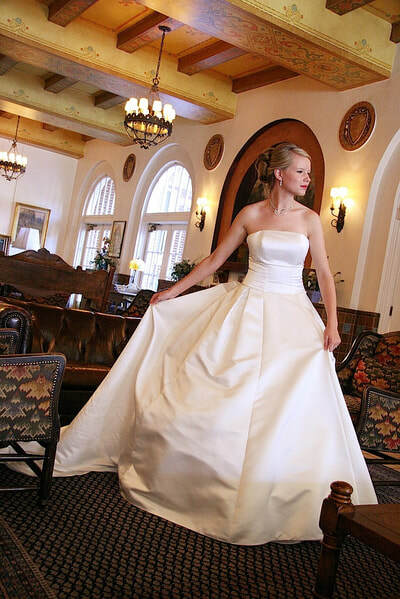 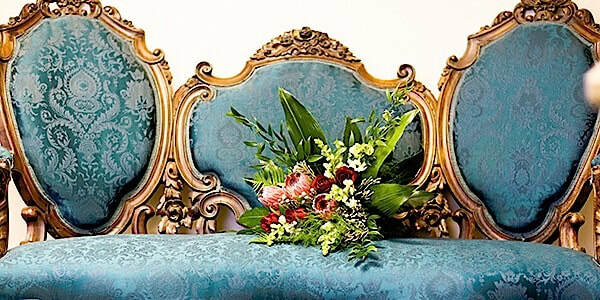 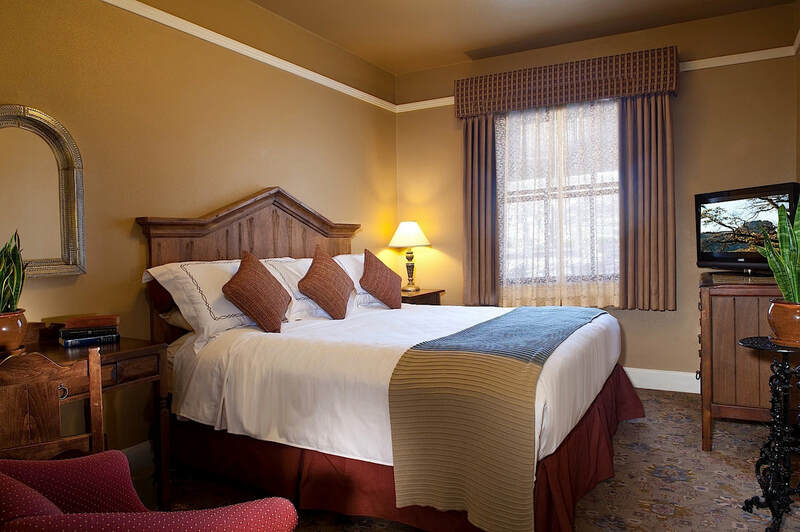 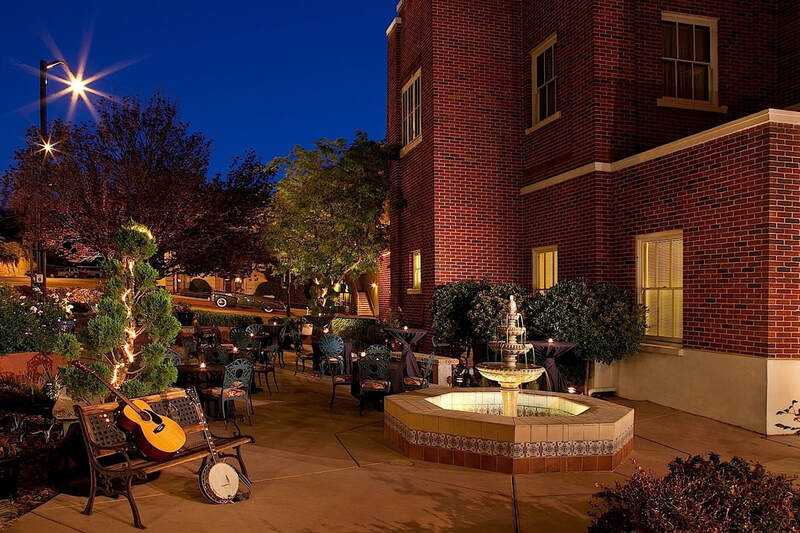 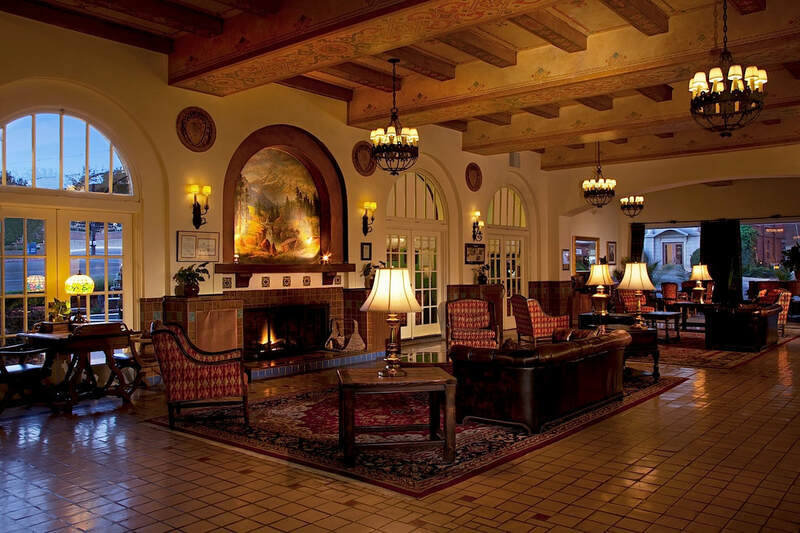 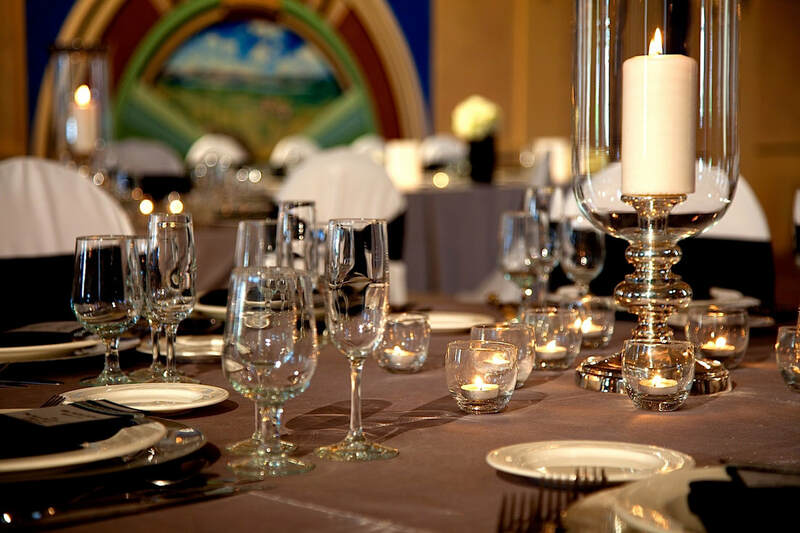 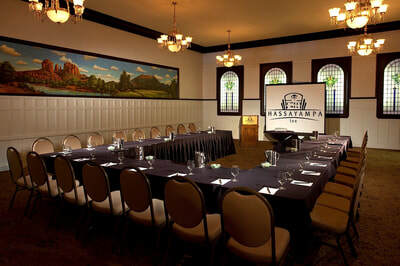 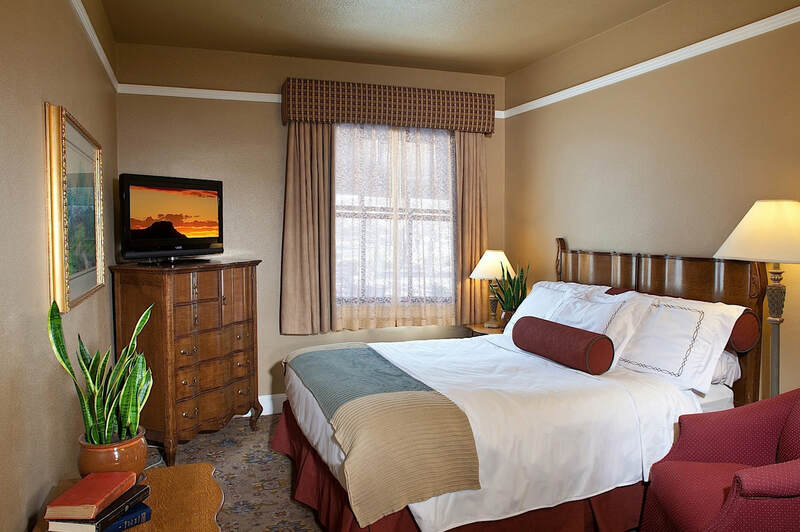 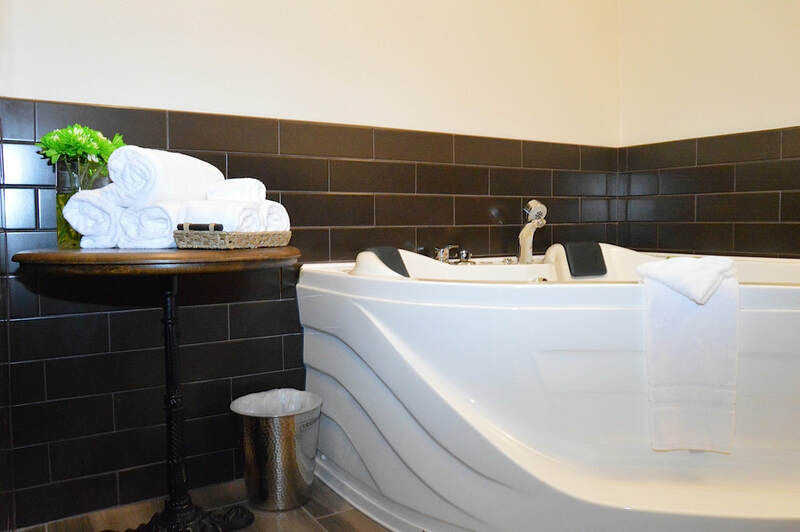 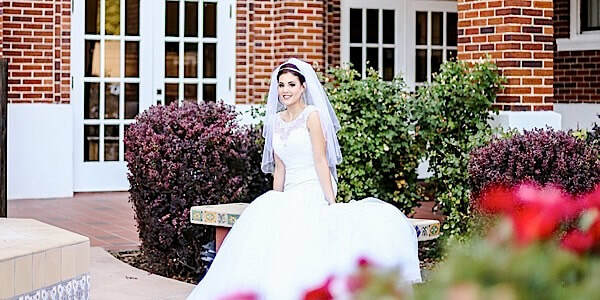 Featuring an eclectic mix of Spanish Colonial Revival, Italianate features, details like the hand-painted wood ceilings, etched glass and embossed copper panels designed by Southwest architect Henry Trost, we are the perfect hotel for guests who want to enjoy a quiet week or weekend in historic Prescott, AZ. 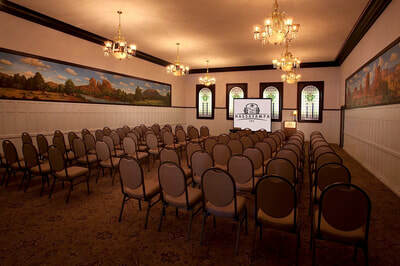 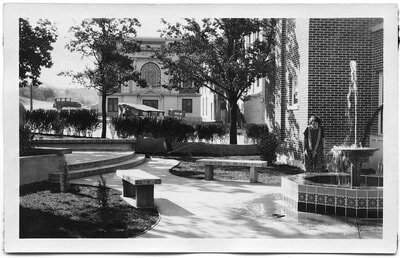 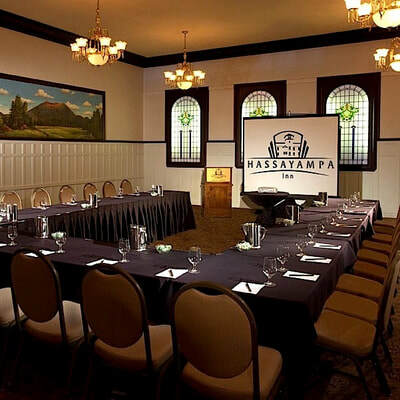 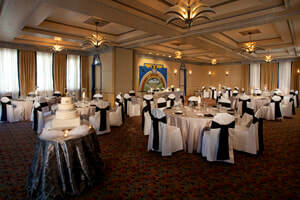 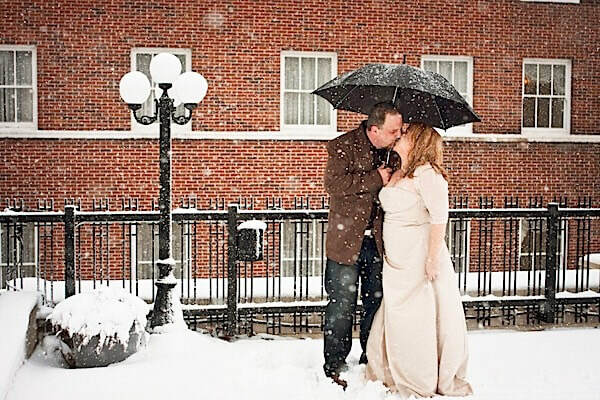 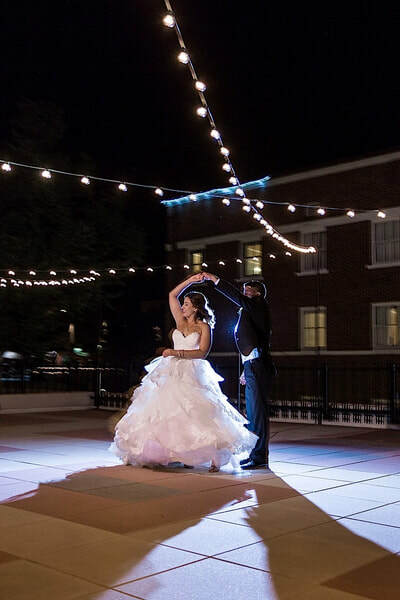 Tour our image gallery to learn more.